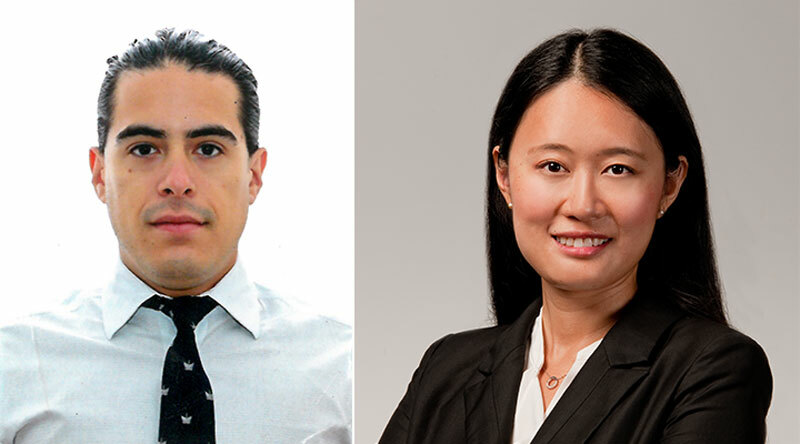 LOM Financial Ltd. has recently welcomed two new hires to its expanding team, with Juan Pablo Fukushi and Nan Wang joining the company as Junior Portfolio Managers. Ms. Wang joins LOM from TD Bank in Toronto where she spent three years as a Senior Treasury Analyst. She has over five years of experience in financial services, a degree in Math, Financial Analysis & Risk Management as well as a Master of Finance from Queen’s University. In addition to Ms. Wang, LOM Asset Management also brought on board Juan Pablo Fukushi earlier this year. Mr. Fukushi possesses over ten years of financial services experience and holds the position of Junior Portfolio Manager focusing on quantitative process. Both Mr. Fukushi and Ms. Wang have earned the Chartered Financial Analyst [CFA] designation. Mr. Fukushi is an economics graduate from the University of Toronto and most recently worked as a Global Macro Futures Trader at Ocram Capital in Toronto. He is an active member of his Investment Policy Committee as well as the Bermuda CFA Society. Bryan Dooley, Senior Portfolio Manager of LOM Asset Management, said “We are pleased to have Juan Pablo Fukushi and Nan Wang join our growing team.